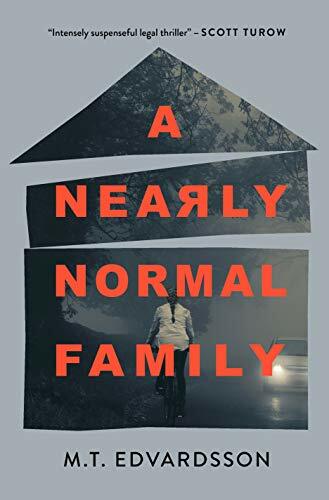 This past weekend, I had the incredible opportunity to travel to Reykjavik, Iceland for Iceland Noir 2018 - a crime fiction festival that takes place in Iceland's capital city every other year. And what an incredible trip it was! 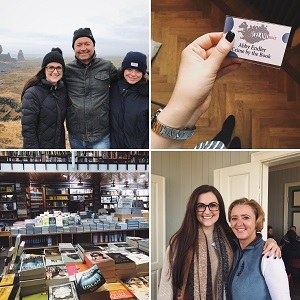 In this blog post, I’ll be sharing a day-by-day recap of my time in Iceland, including panel notes, book recommendations, lots of photos, and a whole lot more. A huge thanks to the entire Iceland Noir team for organizing such a memorable festival! Well, it's official: I had one of the best weekends of my life at Iceland Noir 2016. I made new friends, was introduced to new authors, and fell completely in love with Iceland! Without further ado, here's my rundown of the highlights of my time in Iceland.